Welcome to Footsteps Counselling. Well done for taking the first step to changing your life. The cost of counselling is an investment in your most precious resources - your long term happiness. The gym is for a healthy body - therapy is for a healthy mind. 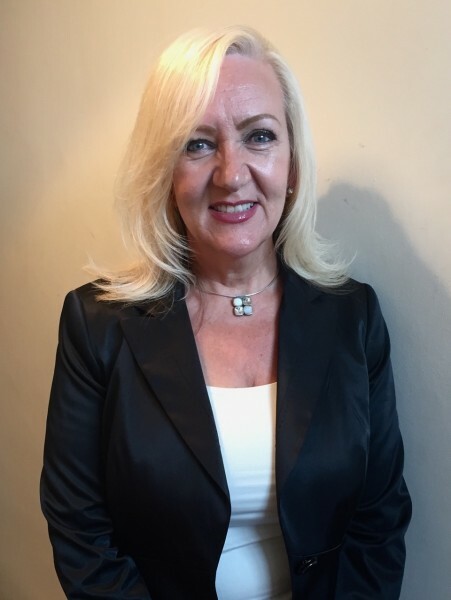 I am an accredited Psychotherapist with 14 years experience, passionate about helping my clients overcome stress, anxiety, low mood, addictions, dealing with loss, relationship problems and many other issues. I offer a safe, confidential space to support you through a difficult time in your life. Are you feeling stressed? Anxious? Low mood? Not good enough? Counselling aims to address the cause of the problem, rather than just treating the symptoms. I will work with you to tackle self-defeating thinking and replace it with a problem solving outlook. I also offer integrative therapy tailored to your unique needs.